• Sweepstakes explode with the inclusion of Augmented Reality Television and Virtual Reality Television. The Sizzle app enables brands, organizations, institutions, shopping malls, museums, aquariums, and similar public places to offer sweepstakes for prizes that money just can't buy, as well as prizes that a lot of money could buy, in both Augmented Reality and Virtual Reality, and deliver a stream of people to various specific places within a virtual or geographic territory or garner data by offering a chance to enter. • No purchases are required for a sweepstake to be implemented for a consumer population. 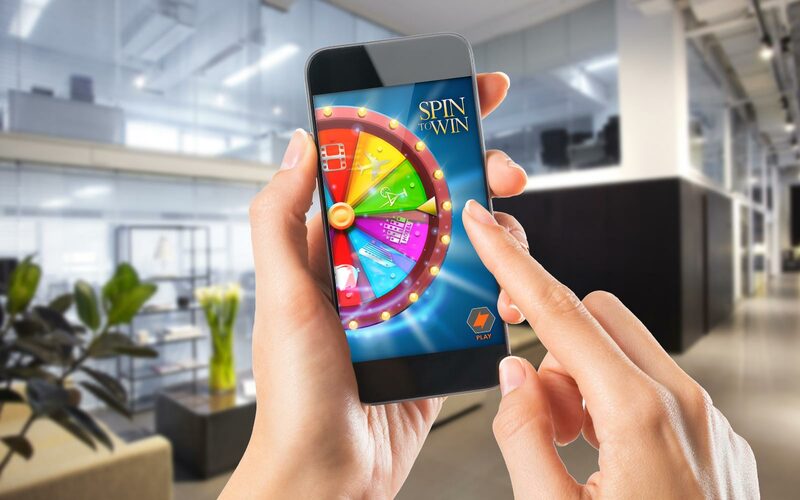 Therefore, most sweepstakes are used to deliver traffic throughout a physical or virtual location and to stimulate other sales. The Sizzle app is the perfect combination of tools to allow both the sweepstakes, the signals, and the offers, all to be accesed in one convenient dashboard with analytic results to measure on all levels. To open your Sizzle Enterprise Account, click here.